ALL SEASONS JUNK REMOVAL provides full service junk removal solutions for residential and commercial clients. We haul away almost anything from anywhere even if it’s not junk. Simply point to the items you want gone. We’ll handle all the lifting, loading and haul away. Your items will get recycled, donated or disposed of in an eco friendly way. Whether your items are curbside, in the basement or on the 6th floor, we’ve got you covered. We specialize in the removal of old furniture, appliances, office cubicals & filing cabinets, yard waste, construction & remodeling debris, estate cleanout services and more. With over 25 years experience moving furniture and appliances, we are experts at carefully removing large or bulky items from your home or office. Providing 5 star service for over 15 years! From one item like an old sofa to a hoarder house filled with junk, you can call on the professionals at ALL SEASONS. For the LOWEST PRICES as well as the FASTEST SERVICE give us a call today. Besides, we’re often much cheaper than those 1-800-Junk Removal companies. 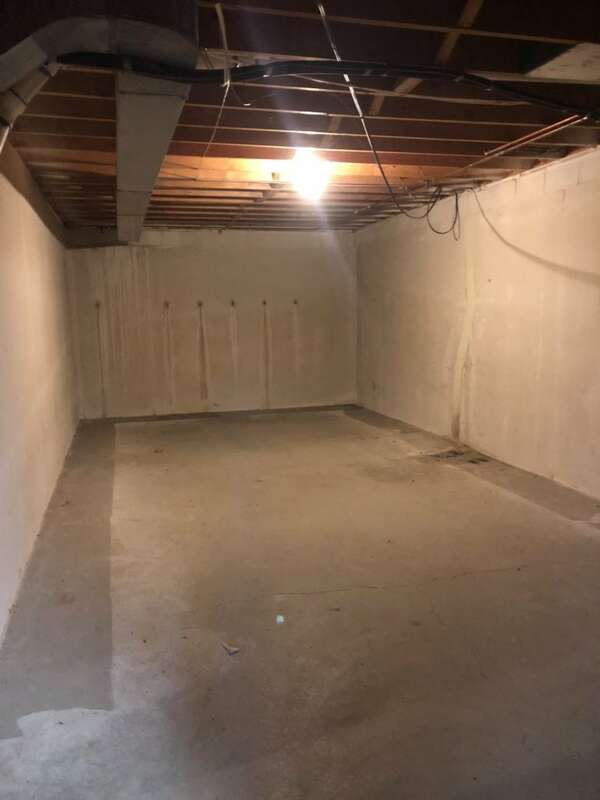 For a free estimate or to schedule an on-site estimate by appointment contact us with a location and description of what you need done. Are you looking for an alternative to renting an ugly dumpster? Don’t have enough to fill a dumpster? We have the dumpster rental alternative solution. We’ll bring a truck to your location, load it for you and haul it away all in the same day. Call us for more info. We provide fast and reliable junk pick up services to Oakland County Michigan residents. In Fact, our service area covers Livingston, Wayne, Macomb and Oakland Counties. It covers cities such as Bloomfield Hills, Royal Oak, Rochester Hills, Detroit, Brighton and Farmington. 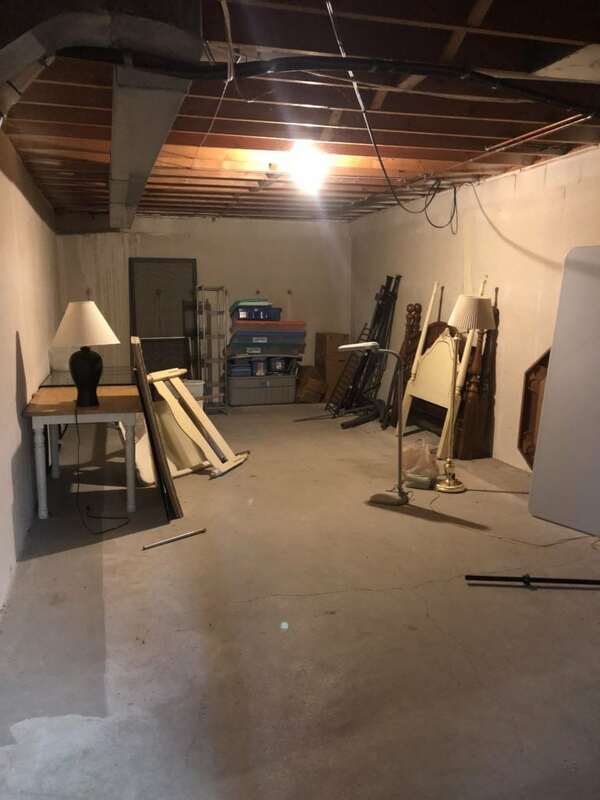 Some of our services include furniture removal, appliance removal, trash removal, garbage removal, basement junk, estate cleanouts and so much more. Take back your space. We offer peace of mind and satisfaction guarantees on every job. Stop procrastinating and give us a call today. All Seasons can handle large jobs such as office furniture removal, estate cleanout services, hoarder houses, warehouse cleanouts and more. Remember, we do all the lifting and loading in addition to the recycling and disposal for you. We are your one-stop-shop for Garbage, Trash, Debris, Rubbish and especially Junk Hauling Service in Oakland County Michigan! We DO NOT provide a weekly garbage pickup or trash removal service however we do take what the garbage guys left behind.